Tracks include “34268”, inspired by an Agbadja rhythm from Togo, features two ways of emphasising the same rhythmic motif – the first half a slower pulse of three beats to the bar before quickening to a four to the floor groove for the second half, accompanied by a classic trumpet solo from Walters. “Dear Old Thing” is a tribute to beloved cricket commentator Henry Blofeld. 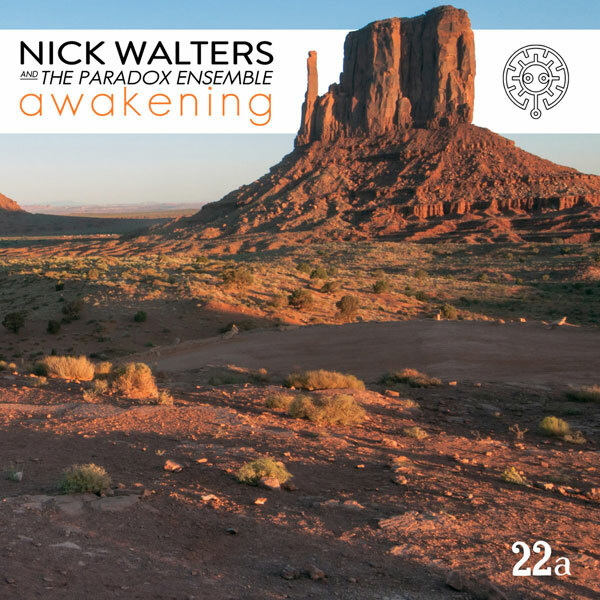 The musical inspiration is channelled from Eric Dolphy via an exquisite flute solo from Ed Cawthorne (Tenderlonious) and another transcendent solo from Walters. Nick Walters is arguably one of the most underrated musicians in the UK jazz scene. This project on 22a, which is entirely composed and arranged by him and featuring a roster of unbelievably talented musicians, will hopefully change this. He has dedicated this record to the memory of Oli Coles and Becky Dykes.